“God bless you,” Jackie’s eyes filled with tears. layer of bread, and found cat feces wrapped between two pieces of lettuce. glass. Shards of glass pierced into his legs, and torso. turkey, steak, lamb, etc. Toward the end of the table was a huge assortment of desserts. Tom grinned, as he piled food on his plate. devoured most of the food on the table, and couldn’t understand why he was still starving. © Copyright 2019 Madame Hellshadow. All rights reserved. 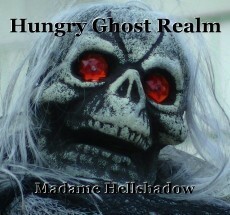 A very effective horror tale where just desserts are served! This page was created in 0.3394 seconds.